Many ways to give back! The oldest event for the Junior Woman’s Club, the festival is held at Chaney’s Dairy Barn. 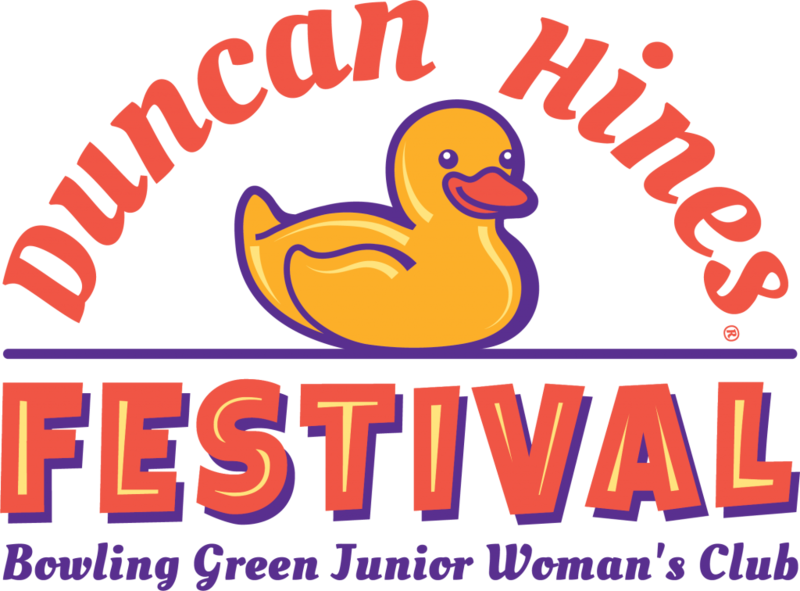 The Duncan Hines Festival includes a baking contest, duck derby, arts and crafts vendors, kids activities and Chaney’s Dairy Barn’s Ice Cream and a Moovie! This annual campaign distributes new or gently used coats to needy citizens in the Warren County area. Partnering with Look Sharp & Clothesline to clean the coats, club members work with area schools and non-profits to ensure needs are met. The coat drive runs October 1st – December 1st each year. In 2017, over 1200 coats were distributed in Warren County. 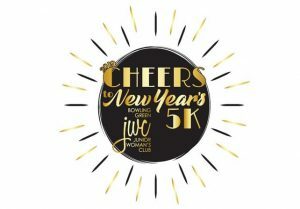 The newest event for the Junior Woman’s Club, the race is every New Year’s Day. The event includes a 5K, pre and post race snacks, and awards. The proceeds help JWC support other non-profits.